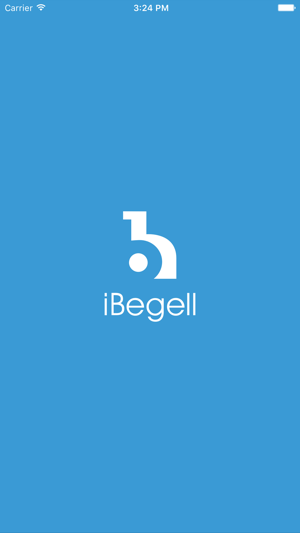 iBegell is designed for academic, industry and government researchers and professionals searching for reliable peer-reviewed information in the field of science and technology. 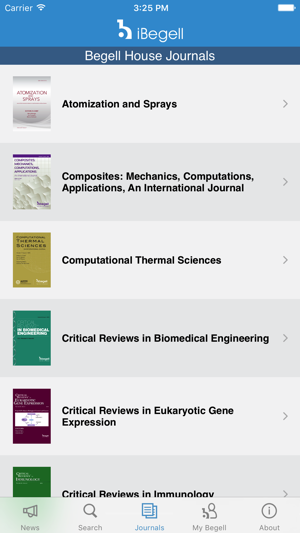 iBegell titles cover theoretical and applied engineering physics and biomedical sciences. iBegell engineering physics content includes computer sciences, telecommunications, radio physics and radio astronomy, acoustics, thermodynamics, heat and mass transfer, aerodynamics, hydrodynamics, fluid and solid mechanics, plasma, nanotechnology and more. 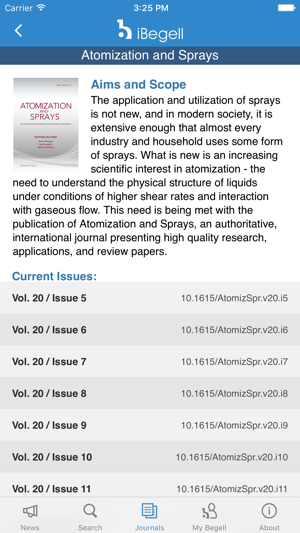 The largest collection of topics covering energy and environment for practical applications in engineering sciences. Biomedical and biological sciences cover biomedical engineering and basic research, cancer research, pharmaceutical, hydrobiology and other disciplines. Unique and not available from other research sources in immunopathology, neuropathology, plasma medicine and medicinal mushrooms. 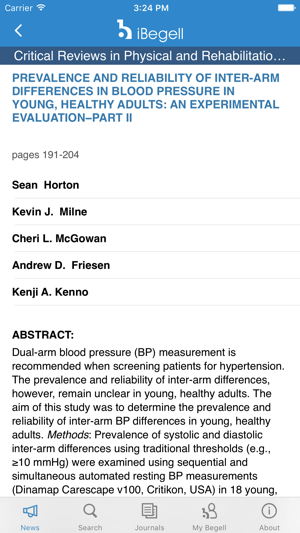 iBegell presents only original peer-reviewed research. 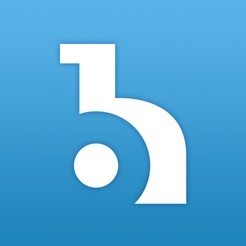 The content is presented in databases, journals, books and reference materials. Books and individual journal articles may be viewed with a 40% discount from the website price. 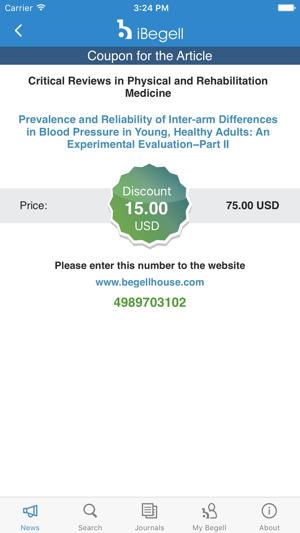 Some iBegell journals and databases are available in full-text articles for free view. iBegell presents only original peer-reviewed research. The content is presented in databases, journals, books and reference materials. Books and individual journal articles may be viewed with a 40% discount from the website price.